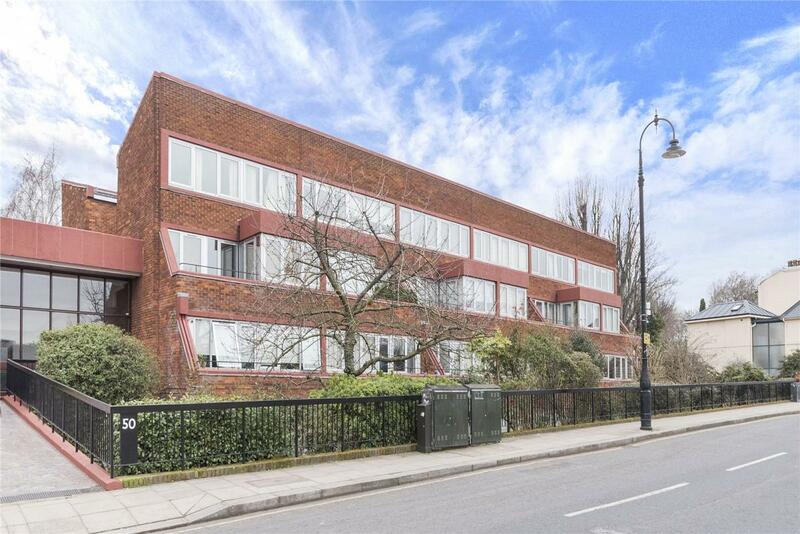 A stylish and bright, two double bedroom duplex apartment in a very well maintained modern development in very close proximity to Regent's Park. This spacious property (852 squ ft) boasts a good layout and generously proportioned rooms, with the added benefit of a balcony and exterior store room, large enough for a bike. Silsoe House is very well located on Park Village East just beyond the grounds of Regent's Park, offering easy access to Mornington Crescent Tube Station, Great Portland Street tube station and the open spaces of Regent's Park and Primrose Hill.